Key is not in correct format. Bad captcha response, please try again. We require your firstname and surname. Do you have a Frontier account? Enter your game code in the box below without the dashes. 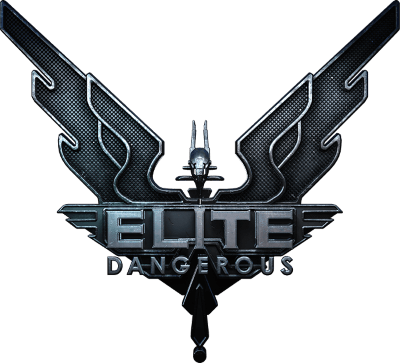 You will use these details to login to Elite Dangerous. You can also access the Elite Dangerous Store with these details. If you already have an account, you can redeem your key here. Passwords do not match. Password not long enough (min 6 chars). By redeeming your code and clicking register you are accepting our terms and conditions of use and code of conduct. If you encounter any issues redeeming your key, please contact Elite Dangerous Support. © 2018 Frontier Developments plc. We've detected that there could be a spelling error in the domain section of your email address (). Please double-check your spelling. Please select 'Continue' if you believe the current spelling is correct.